Kaleidoscope is a not-for-profit school for children with autism spectrum or related disorders in downtown Roswell, Georgia. 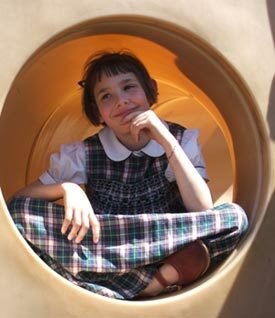 Kaleidoscope ABA, Inc., is a unique school for children with an autism spectrum disorder. Our program combines one-on-one therapy with systematic progress evaluation to foster the development of our children to their highest potential. Center-based programming four or five days per week, ten or twelve months per year. Enrollment on a rolling basis throughout the year. Two programs: Our early learner program and our advanced learner program for ABLLS graduates focused on classical academics using applied behavior analysis teaching principles. We accept children Age 2 and up, of all skill levels. We place strong emphasis on language acquisition and development of intraverbal skills. Our teaching approach is systematic and targeted to maximize rate of skill acquisition. The curriculum is based on Sundberg and Partington’s Assessment of Basic Language and Learning Skills, and Skinner’s analysis of verbal behavior using natural environment teaching.